The spiralizer is a new type of kitchen device that turns foods like zucchini and summer squash into ribbons or noodles. With the spiralizer you can create a variety of low-carb pasta alternatives that are loaded with healthy nutrients. 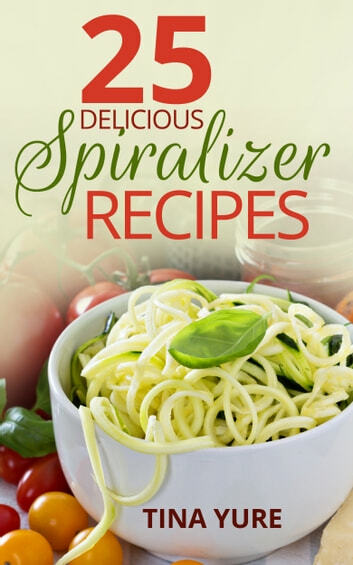 If you are new to the spiralizer and are looking for a simple way to get started, this book is perfect for you. 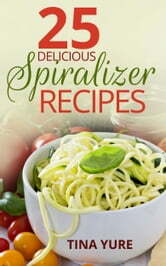 If you are ready to experience the potential of your spiralizer, simply pick a recipe from this book and give it a try! Scone Recipes: The Ultimate Scone Cookbook with 31+ Of My Favorite Recipes! Making Baking Scones Easy for Everyone! Including Blueberry Scones, English Scones, Irish Scones & MORE!